Jim passed away January 25, 2019. Formerly of Burlington, NC, he and Susie had made their home in Wilmington, NC, two and one-half years ago, to be closer to family. 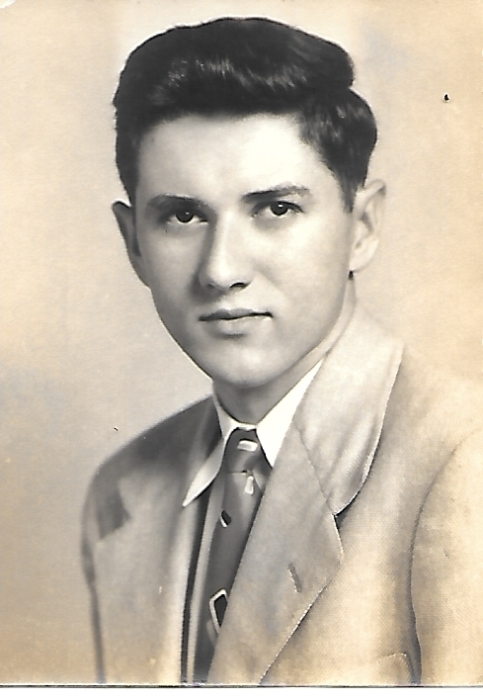 He was born in Eden, NC, July 30, 1932, to Rorer James Adkins, Sr and Maude Tate Adkins, who predeceased him. He graduated from NC State with a mechanical engineering degree and worked for AT&T for 32 years. He is survived by his devoted and loving wife of 60 years, Susie Anderson Adkins; daughters, Julie A. Hieronymus and Ginny A. Rogan; and sister, Jane Norman (Lee), He is also survived by four grandchildren, Hunter and Magge Hieronymus, Sam and Sara Rogan, and great-granddaughter Ava Hieronymus. He loved his family unconditionally, especially his grandchildren, and was an avid reader, loved to travel, the Wolfpack, sports, and the shows Jeopardy and 60 Minutes. A memorial service will be Monday, January 28, 2019, at 11:00, with visitation at 10:00 at Watha United Methodist Church, 160 Kirkwood Rd, Watha, NC. Donations can be made to Watha United Methodist Church, PO Box 236, Burgaw, NC 28425. Shared memories and condolences may be sent to the family by selecting "Guestbook" or "Tribute Wall". Quinn-McGowen Funeral Home of Burgaw, 308 W. Fremont St., Burgaw.